If you’ve been using Exaile’s Shoutcast plugin, you would have realised that it hasn’t been working for a while now. This is due to a change in the SHOUTcast directory API. However, SHOUTcast directory support is not coming back. The VLC developers explain in detail the problems that also prevent us from complying with SHOUTcast’s terms of service. The specific wording in the terms makes me believe that we will never see an acceptable solution, and that makes the issue of fixing the plugin a moot point. 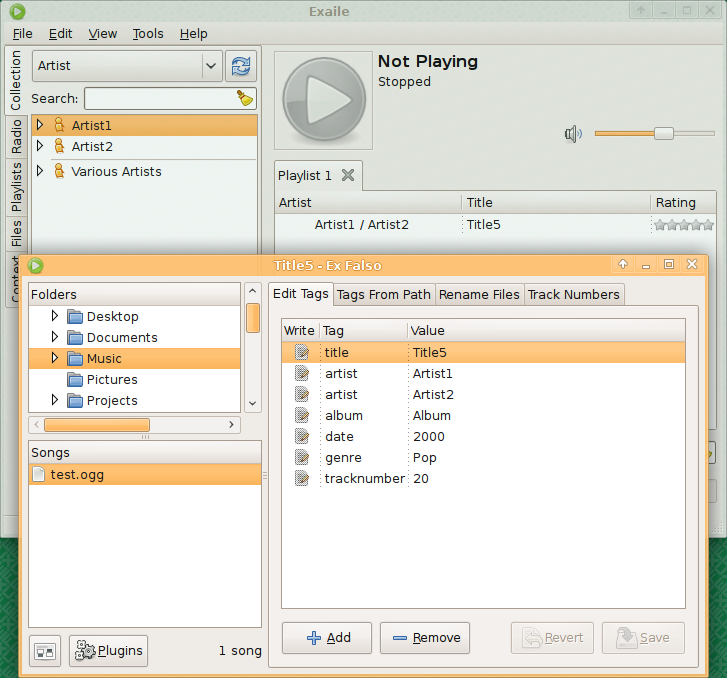 Following what VLC and Amarok have done, we have removed SHOUTcast directory support from Exaile. Note, however, that Shoutcast/Icecast streams still work as long as you know the stream URI. It’s just the directory that is not working; for the time being, you can use the Icecast Web-based directory for this purpose. In the future, we would love to switch to the Icecast directory, but their documentation seems a bit sketchy. If you would like to help with this, feel free to contact us through IRC or at the wishlist report. There is an Amarok script that you may be able to use as reference. Meanwhile, I have removed the Shoutcast plugin from Exaile’s list of installed plugins. The outdated code is still in the source tree, but it will not be installed by our makefile. This entry was posted in All and tagged exaile, icecast, shoutcast on 2011-02-04 by Johannes Sasongko.